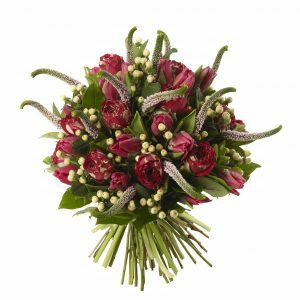 The picture showcases our Large bouquet. 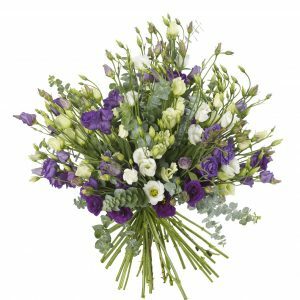 If a flower pictured is unavailable, then our florist will substitute this flower for a flower of the same value or a higher value and in a similar colour and style. 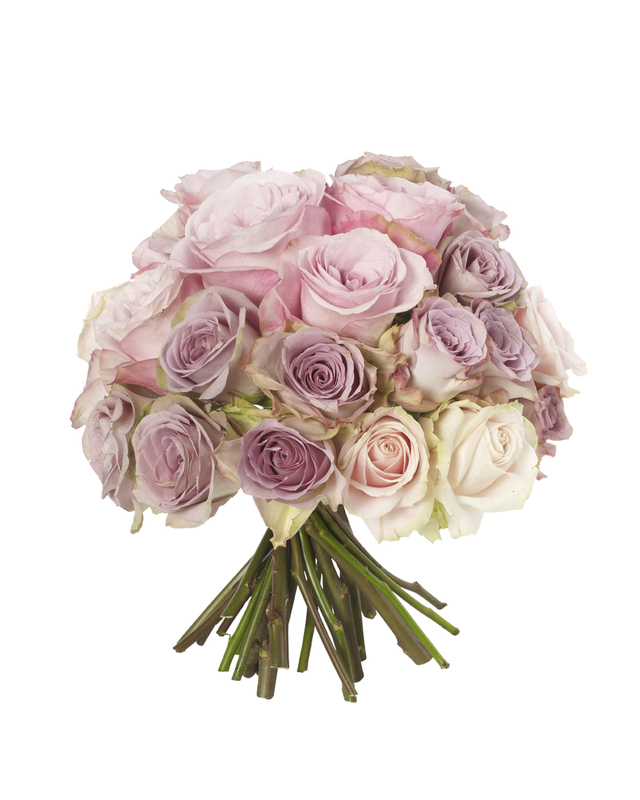 <br>If you want a bespoke bouquet, please call us. Seasonal, natural flowers sometimes differ slightly in colour shades. 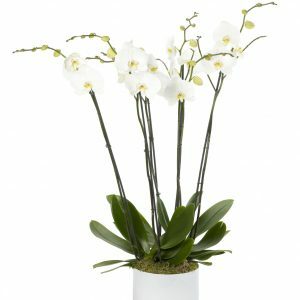 So for the best results with all natural flowers we suggest you first cut them, then place your flowers in a cooler part of the room, changing the water every 3 days. 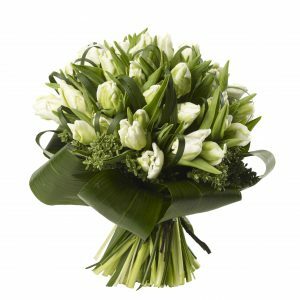 If we are sending the flowers across London, we may contact the recipient to confirm they are at home.